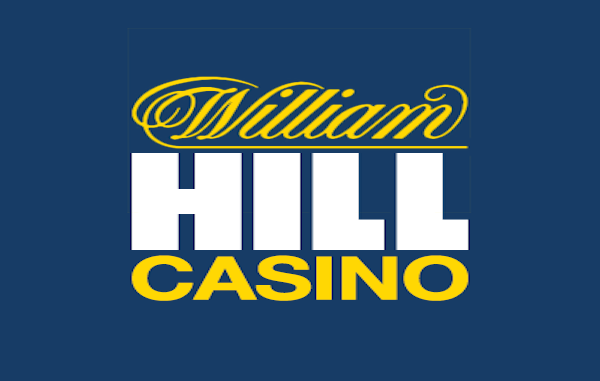 Most of you will be well aware of William Hill, a global brand that is known for providing a wealth of land-based and online gambling services. While they might be more well-known for their sportsbook, they actually have an online casino as well which is one of the most popular around. Among the William Hill Casino Games, you will find include a plethora of entertaining online slots, a good selection of table games and you will also be able to enjoy some live dealer games as well. Each of these has been designed and developed to the high standards that you would expect from such an industry leader. Fully licensed and regulated to operate in many jurisdictions around the world, William Hill is one of the most trusted online casinos you will find. It will also appeal to players due to its excellent welcome bonus which is a 100% match deposit bonus of up to £300. If you are wondering which of the hundreds of games to enjoy first after signing up to this excellent online casino, you will certainly be spoiled for choice. In fact, there are so many options that you might just need our help in finding the best of them to start with. If you were to ask any punter that enjoys spending time gambling online about what the most popular types of games are, most of them would certainly say that online slots easily win out in this regard. That is why at most online casinos including William Hill, online slots make up the majority of games that are on offer. Playtech is renowned for creating some hugely popular online slots and Jackpot Giant is definitely among the very best of them. Containing stunning graphics and animations, this 5-reel, 50-pay line online video slot is one that really should be checked out. Themed on the land of the giants, this slot comes packed with some excellent bonus features such as a progressive jackpot, wild and scatter symbols, multipliers and free spins. The progressive jackpot, in particular, is something that attracts the players as it is known for regularly paying out $1,000,000+ jackpots. If you are looking for some life-changing money, this is definitely a slot that you should consider playing at William Hill Casino. Firstly, Gladiator is a much-watch movie if you have not yet seen it and secondly, Playtech, slot adaption of that movie must also be seen. It has some fantastic graphics and animations and is easily one of Playtech’s better creations. All the action takes place across 5-reels and 25-paylines and as the story unfolds in front of you on Gladiator, you will be treated to bonus features such as free spins, multipliers, expanding wilds and scatters as well as an excellent bonus game that just has to be seen to be believed. If you do decide to sign up with William Hill casino, just make sure that this is one of the first slots you try out! William Hill Casino is predominantly a Playtech casino and that is not a bad thing at all. Playtech is renowned for creating some marvellous slots over the years and are definitely one of the better developers around. Another of their slots that is well worth a look is the hilarious Monty Python’s Spamalot, a 5-reel 20-payline slot that will fill you full of laughs as you go hunting some profits. It has free spins, wild and scatter symbols and a progressive jackpot that could change your life after a single spin. You will also be able to activate one of four different mini-games that are both extremely funny and also incredibly lucrative. With 5-reels and 25-paylines, some stylish cartoon graphics and plenty of bonus features, Fields of Fortune by Playtech is another online slot that you should take a look at when playing at William Hill Casino. You can expect to see everything from wild symbols, scatter symbols, free spins, multipliers and a max payout that is a staggering 1,000x the line bet. What is also great about Fields of Fortune is the fact that it has a low volatility, which basically means it will pay out very often. This is an online slot that should be played at least once as we feel it is one of the best to be found at William Hill Casino. The final online slot that we recommend you play when at William Hill casino is that of American Dad!. This slot has 5-reels and 40-paylines and is themed around the animated television series of the same name. We can guarantee fun and plenty of potential for lucrative payouts with this online slot. The graphics perfectly depict that TV show and the sound effects have been done to a high-quality as well. As for the action on the reels, it is fast-paced and highly lucrative due to bonus features such as free spins, re-spins, stacked symbols, random wilds, multipliers and a handy bonus wheel. Even if you are not a fan of this show, American Dad is still a slot that is well worth taking a look at. Why not try it out at William Hill Casino? There are tons of excellent slots for you to enjoy at William Hill Casino and it was difficult to leave many of them off of this list. However, in our humble opinion, these are the William Hill Casino games you should be checking out first and foremost when you sign up and register at their casino. 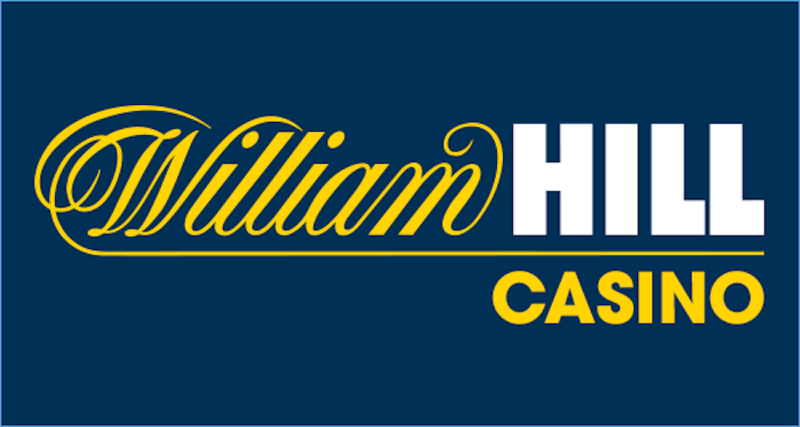 If you are considering William Hill as your next choice of online casino, do not forget to make use of their 100% match deposit welcome bonus of up to £300! You should also make sure you take advantage of the many other regular bonuses and promotions that they provide.